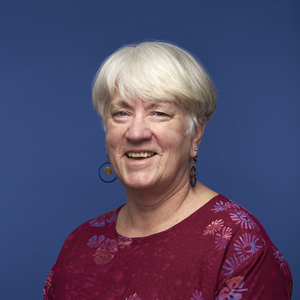 GINGER OSBORNE has been the Office Manager for the Association for Public Art (aPA) since 1989. She is responsible for the use, maintenance, and repair of computers, telephone system, and office equipment; Board of Trustees meetings; banking; first-line inquiries and basic research; and written and telephone communications. She maintains and updates the office databases, public art inventory, public relations records, archives, and other aPA information. She oversees the office, provides administrative support to all staff, and helps coordinate special events. A native Philadelphian, Osborne has worked for several area non-profit arts organizations in addition to volunteering with various social and political causes.